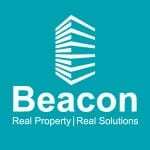 Beacon Management Services:Home/Posts/Uncategorized/Pool Season….Preparing for One of the Busiest Seasons of the Year! Spring has arrived, which means swimming pool season is just around the corner. Pools are an attractive and important amenity for a lot of condominium and community associations since it is a facility used by so many residents – infants, retirees, families, fitness seekers, sunbathers, couples and individuals alike. As winter comes to a close – and before the summer heat is fully upon us – it’s time to get the swimming pool ready. Since most pools in our area reopen around the same time each year, the companies that clean and service they can get extremely busy, extremely fast. Failing to contact them early may mean you have to keep the lock on your swimming pool gate closed a little longer than expected. Even though your swimming pool is in a residential community or condominium complex, it is considered a commercial swimming pool and therefore is subject to federal, state and local laws and guidelines. Commercial swimming pools must also pass an annual inspection and be permitted, both of which are handled by your county’s health department. Things for professional community managers and association boards of directors to keep in mind during the inspection process are the Virginia Graeme Baker Pool and Spa Safety Act requirements, making sure gates, latches and perimeter fencing are in working order, repairing shifting sections of concrete decks equal to or greater than one-quarter inch in height and/or length, and ensuring the pool and equipment are properly grounded. It is recommended that a licensed electrician certify proper grounding. And it’s good practice to have an annual inspection performed on the concrete deck sealant to be proactive about potential washouts under the decking. Hoping to save money and avoid chlorine, some associations have, in recent years, converted to salt water swimming pools. 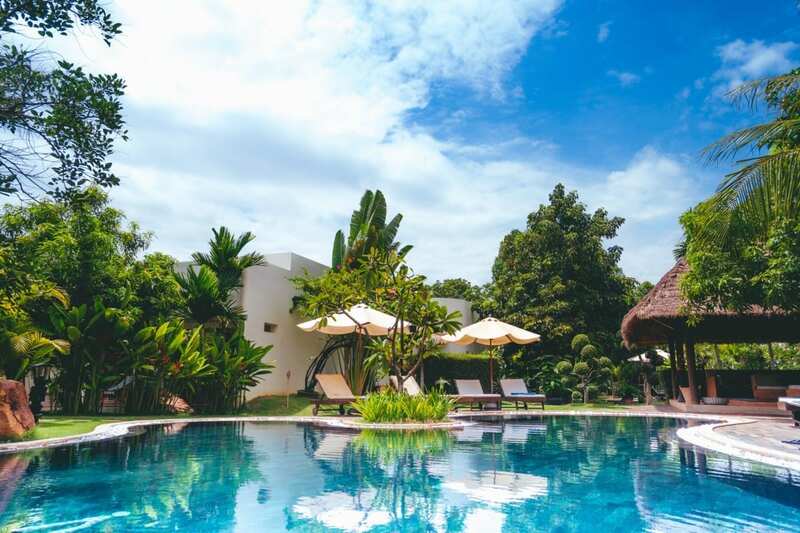 But many have discovered that saltwater swimming pools are not totally chlorine-free, and operating costs may actually be higher, not to mention the up-front investment of converting a pool to salt water. Salt water swimming pools have generators that convert the salt solution into chlorine. If you are switching to a saltwater swimming pool, be sure to purchase a commercial-grade chlorine generator, not a residential one. Residential chlorine generators may not produce enough chlorine to keep chemicals properly balanced. Some associations that made the change to salt water have since reverted to chlorine pools because of the higher-than-anticipated operating cost. Chemical monitoring equipment may be the best solution for keeping costs lower, as well as improving water quality and maintaining a safer chemical balance. When preparing a swimming pool for the summer season, it is also important to inspect and make any needed repairs to furniture, slides and other structures. There are many local companies that can refurbish and re-strap pool furniture to avoid the cost of full replacement. Make sure your community association management company is handling all these details so that your pool season can be as enjoyable as possible.